(Multi‐Processor PCs and XSEDE resources. 2010 –) Intrepid folks willing to work with a faculty member returning from deaning. (DEC and IBM Workstations!  1990 – 1999). The beginnings of a group identity! (Started in 1988 –­1989). Before we had our own computers. These folks were gutsy adventurers!